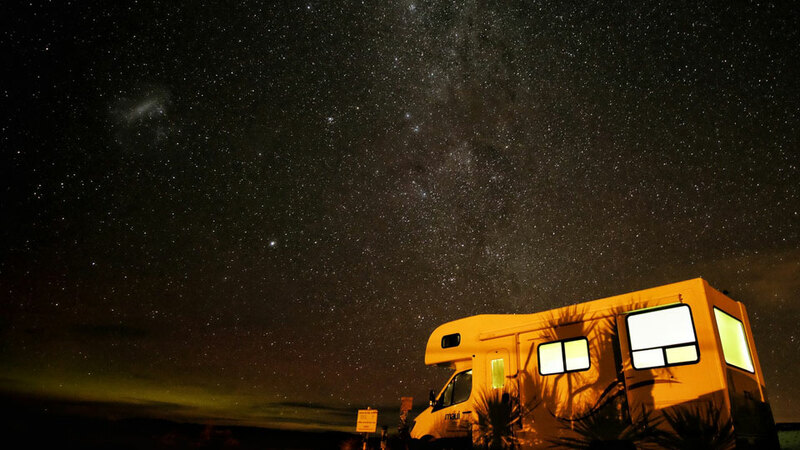 Bend Westy offers Westfalia Vanagon, tear drop trailer and classic camper rentals based in Bend. They live by the motto that life is about artful adventure — time spent immersed in natural beauty, playing in the fresh air, and sharing stories with friends around the campfire. It’s about getting off of the beaten path, earning your views, and pausing in the places of serenity. They call it the Westy Way and they want to share it with you! You can make reservations online. Rentals are available on a daily basis for a 3-day minimum and 14-day maximum. Rates vary by vehicle and season, ranging from $145-$195/day. Daily rate includes 100 driving miles per day. Miles beyond the accumulation of 100 per day are charged $0.50 per mile and your travel plans must remain within 500 miles of Bend. For an extra fee, your well-behaved pets are welcome to tag along on your Westy adventure (only two pets allowed per rental).